PC Precautions best guide! When building your computer there are those things that you should follow strictly before you start the operation and they are referred to as safety precautions. Before starting to reconstruct your computer you should unplug the computer from the source of electricity and also unplug the power supply from the computer system. If you ignore this first priority step you may be electrocute or you will have damaged the computer and all installed software will be lost. You should also disconnect the PC and any other device from the main socket when you decide to build your computer. Note that when you interrupt the PSU in the PC you may lead to transmission of electricity to the whole system and you may be hit by an electric shock. 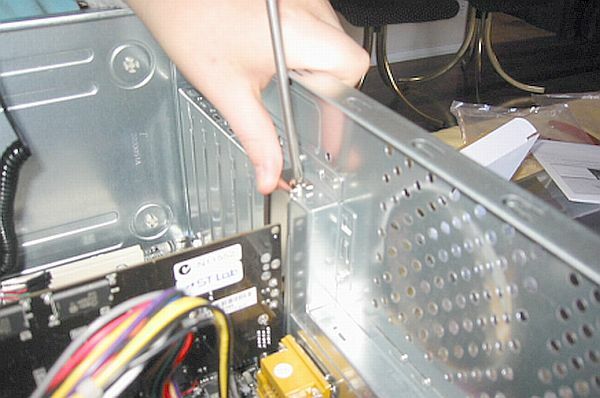 Always be keen when you are removing cables from the pc as there are sharp edges which may harm your hands hence you should wear some protective gloves. Never forget to completely cut off the power before you connect or disconnect cables in the entire system. And ensure you connect them at the right place because, if you connect them wrongly you can damage the computer system through short-circuits. Always remember to handle every device with care because some of the computer devices are frail and fragile. Consider the cost how expensive the system is and you will have a reason to be cautious when building your computer. You should never try to clean any part of the computer system with water or any detergent or a piece of cloth. If you discover or notice that your system as accumulated dust you should use an air duster and at the same time, the computer should be disconnected from any power source. You should always minimize the risk of losing your important data in your computer hence following the right PC safety precautions when building your computer or any other tablet should be your main concern. Always read the instructions given by the manufacturer of the computer system carefully, that is if you are using it for the first time in your house or in your workplace.